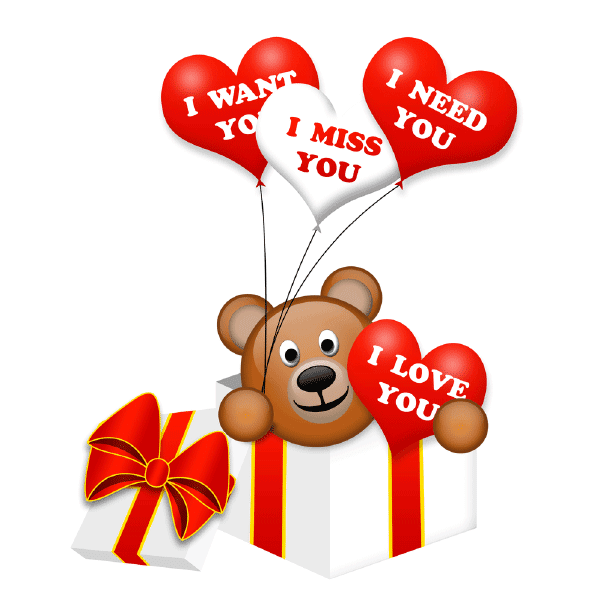 This adorable emoticon has a few heartfelt messages to convey to your special someone. 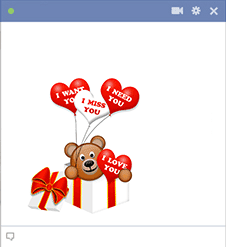 If you can't be together in person, you can still send sweet messages via Facebook. We have many sweet images to choose from that are sure to let someone know you love and miss them.